Alexis Galluzzo has been coaching at Rising Star Baseball Camp since 2015. 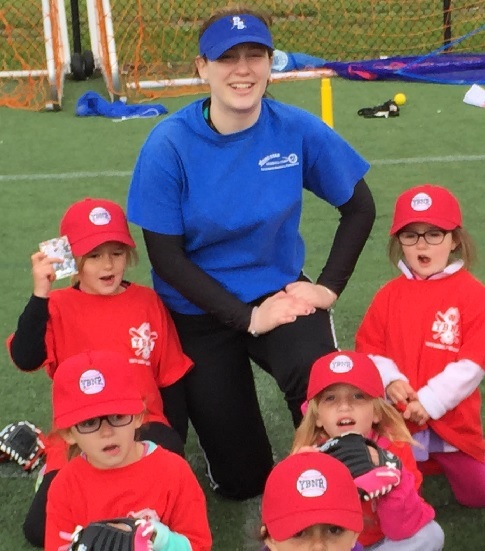 Previously, she starred on the NRHS Softball Team and coached with the Rising Star staff at numerous t-ball clinics. Alexis is known for her rocket throwing arm and enthusiasm on the Rookie Field.